In today’s world, everyone mindset is changing; they want innovation, freedom of perceptions, and want to bring those perceptions into the Graphical-Augmented-Reality world, might know as the gaming world. To fulfill these thinking levels, South Korean company Blue Hole, launched PUBG (Players unknown’s battlefield), a game for windows on Dec 20, 2017, which cross 50 million sold overall platforms by June 2018. The theme of PUBG game, where an individual or group of individuals, parachute into an island, having no weapons, they start searching for different guns to protect themselves and to kill others. At the beginning of the game hundred players were there in battle, and fight until the last individual or group remains, the Winners. PUBG is also running tournaments in-game, where the winning team rewarded. PUBG is available for items in the market, i.e., PC’s, Android, IOS, and on PlayStation. The screen of a phone is not too large to mention every tool, and see what I have while in battle it is hard to quickly use those tools, Comparing with the PC Screen which is the perfect device for PUBG, where you can watch machines, and map very clearly. 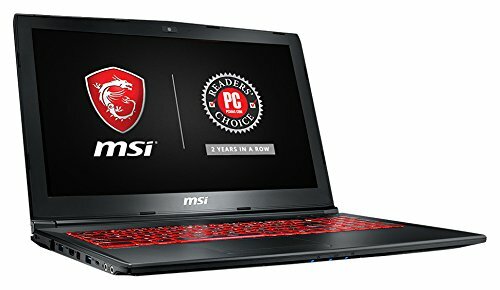 Here is a list of the best laptops which suits the PUBG requirements. If there is a person and he wants to buy a laptop, there are some choices in the today’s saturated market, but you have to buy the computer which fulfills your need so finding out these solutions may be technical and can confuse you. 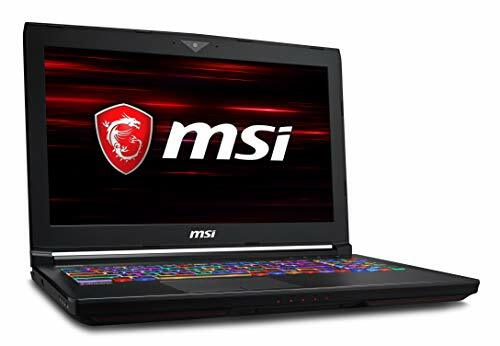 First of all, you have to be clear the companies are offering laptops for different usage basis like for personal use, for official use, or the gaming and video editing, here will talk about the laptops for gaming. Games like PUBG is a high-performance game and need a better operating system with powerful hardware; the first thing you need to determine if the processor. Processors available today are the two leading companies, Intel and AMD. These are the two competitors, which is having different angles of specifications and prices. Intel has excellent performance, but their prices are high, instead of these AMD processors are low in cost and can give you better performance. But will be more power consuming, Now if you are having budget so you can buy an Intel i7 processor which will perform better with low power but the prices will be high, and if your budget is at low level, so you to buy AMD processor, which is available in low rates with better performance but consume your battery power. 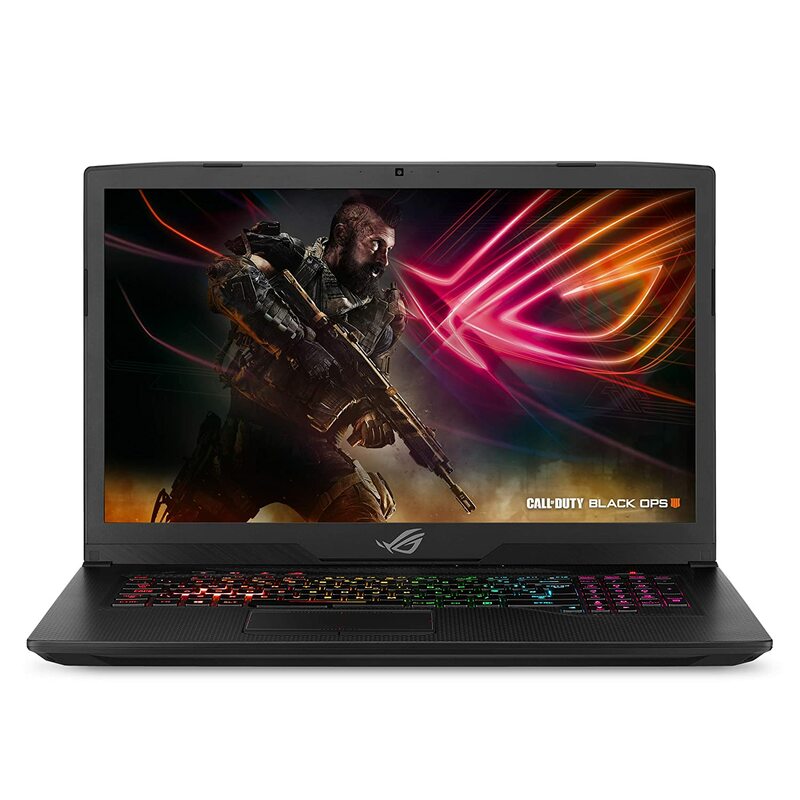 Another factor you should keep in mind before buying best laptop for PUBG game is to look at the GPU of different laptops, GPU is the graphical processing unit, available in different generations and made by NVIDIA GEFORCE in different series. 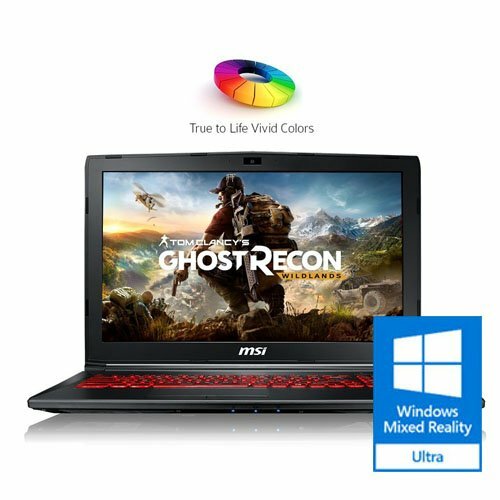 PUBG required high graphical units and refreshed rates, so you have to buy a laptop with having the most recent or reasonable series in NVIDIA GPU. These are available in GTX 1050, GTX 1060, GTX1070, and GTX1080. 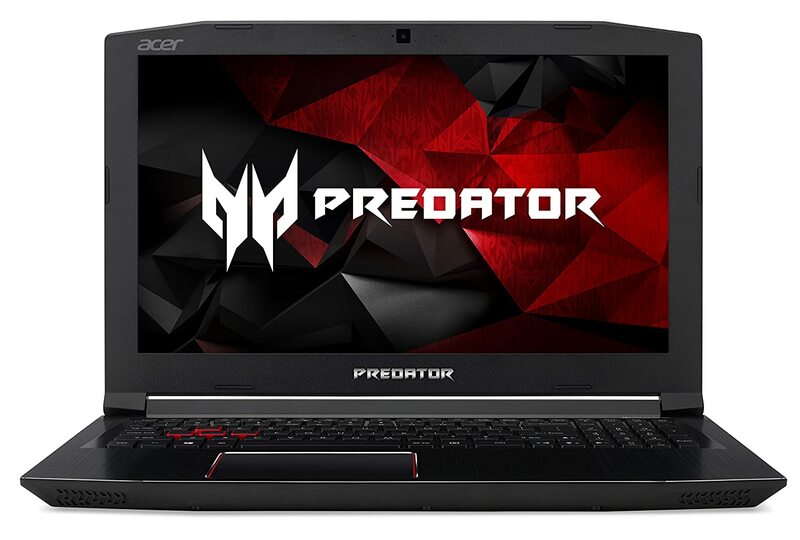 Another option is Ram of the laptop which should be reasonable to the PUBG requirements, laptops offering with Ram in a different generation as they have the most recent DDR4, and the others are old generations like DDR3, DDR2, and DDR. These generations have separate storage. There are too many things you have to remember; the others are the hard drives, screen resolutions and battery life must consider. 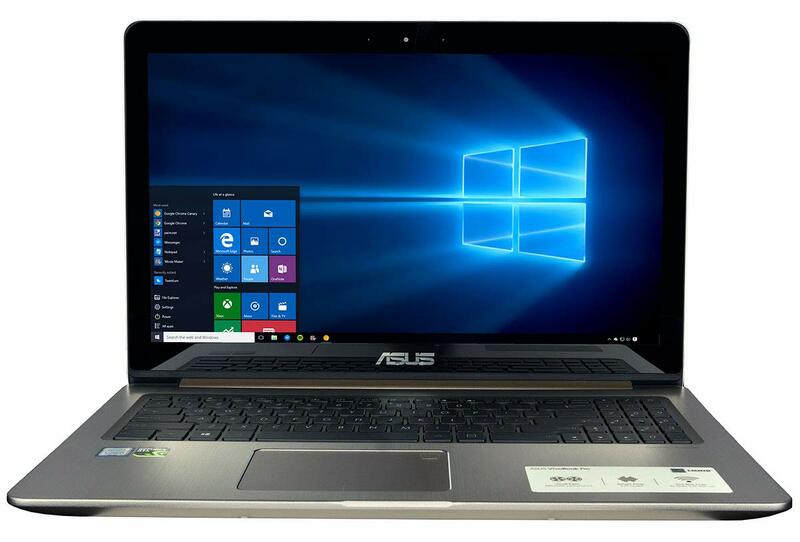 The company offers hard drives in the recent laptops starting from 1 TB, which is much enough space for windows storage and updates. Following are the best laptops for PUBG listed below with specifications, and their pros and cons. Every game is software. When launched into the market; the customers are guided. The basic requirements for this like PUBG is focusing on some of the features of PC’s, includes, Storage (RAM), GPU, Processor, and hard drives with a healthy internet. OS: 64-bit windows 7, 8.1, or 10. Choosing the perfect operating system for you depends upon your pocket power. Currently AMD and Intel systems, these are the two competitors in today market and offering different products in different features. Graphics cards also affect the performance of the game or other applications; different companies competing in the market makes these different rank operating systems, so everyone has their brand and choice of buying. CPU’s available in every corner of the world, with a minimum of three categories. The latest technologies with outstanding performance but wants are desire, so you have to pay more prices for smooth performance and minimizing errors and interruptions. This makes life compatible and having new ways by removing the defects found in old systems. The dominant or high-end CPU’s may be costly but gives you incredible performance during multi-tasking or running massive games. Between the competition of two processing units, the Intel giving the best performance with low power consumption but the prices will be high, as AMD also provides the best performance in low prices but can lead to more power consumption. Fair prices and depends on the specifications of the system. Everyone wishes to have the desired product but can’t afford, don’t worry you can get the latest technology in your range, companies do not only offer the high-end units, but they also categorize their products and can produce systems according to your need and choices. As the new specifications come and hold the market that gives an extra option to the customers, that you can get much better. But can’t tell you that the old will won’t work, so you have to choose the best system within your budget range, and also can fulfill the requirement for PUBG, Here are too many options look below the different rage listed laptops. These are the operating systems which fulfill the basic need for requirements of games and different software’s, these are not bad, but everything has their life duration, in growing technology they are having their brands, as the latest operating systems with different excellent specification came in these type of products goes into the low ranking. So these are the laptops which works must but can be performed slowly, due to their built-in hardware and software, you can also upgrade but in the limited specifications. After searching too many products which fits the requirements of the PUBG, and also perform the gaming operations smoothly, these are the best laptops for PUBG which is from higher to low specifications and with a different range of prices. If you are searching for a gaming laptop, MSI GT 63 TITAN is the best option. As this is having Intel Core i7 processor, which is the latest technology being using and can run all your performance smoothly. This allows you the additional feature of having an Intel processor which is having the competitive battery. Also, this laptop is having the latest feature killer Wi-Fi, as PUBG needs a healthy internet system and device, its weakness has no Optical disc drive, but I think it doesn’t matter a lot. Many models are offering different specifications, the most well-known model for PUBG game is this, the system is operating windows 10 with 64 bits. The GPU is NVIDIA GEFORCE, GTX 1060, and the most recent GPU nowadays using by laptops. The hard drive is 1 TB and also RAM which is much enough for PUBG game. The resolutions are HD, and the attractive factor is the battery life. This is having the Intel latest generation i7-8750 which makes the performance much better, and also having the GPU GEFORCE GTX 1070, the most recent graphics technology, which are on average 105fps performance. This CUK Vivo book is having the sixth cores processors Intel i7 processor which is competitive in performance. The screen offers a 4k graphical resolution which is too much better than others. The processor works through 64-bit operating windows with having the long battery life. The graphical performance is built in through NVIDIA GEFORCE GTX 1050, which is giving you a fast graphics during high-performance games like PUBG. This laptop is providing core i7 quad-core CPU up-to 3.8GHZ, 1 TB of hard drive running through a 64-bit operating system. The NTSC colors for gaming makes thing occurs in real, also providing cooling to the laptop on the backside of the screen, even if you want to upgrade the RAM, can be done quickly. Remember, Gaming is fun, and fun and happiness has no prices, but it all depends on your satisfaction and happiness. This is like an addiction, where you want to achieve a position and be the winner, To fulfill the PUBG wining expectations you need to have a powerful system which runs smoothly and have no interruptions Searching for too many products, specifications I have found that technology grows every day and innovative products are coming in the market. What you have to do is to select the best option that suits you, above-listed laptops are at different prices features ranges, click to order or leave the opportunity, the choice is yours.